In the arena of DSLR cameras, Canon is a name that has continued to amaze and wow crowds with its innovations for each and every new camera it has released to the market. Over the last few years, it has come out with some of the most amazing cameras that photographers and hobbyists alike all over the world clamor to get. 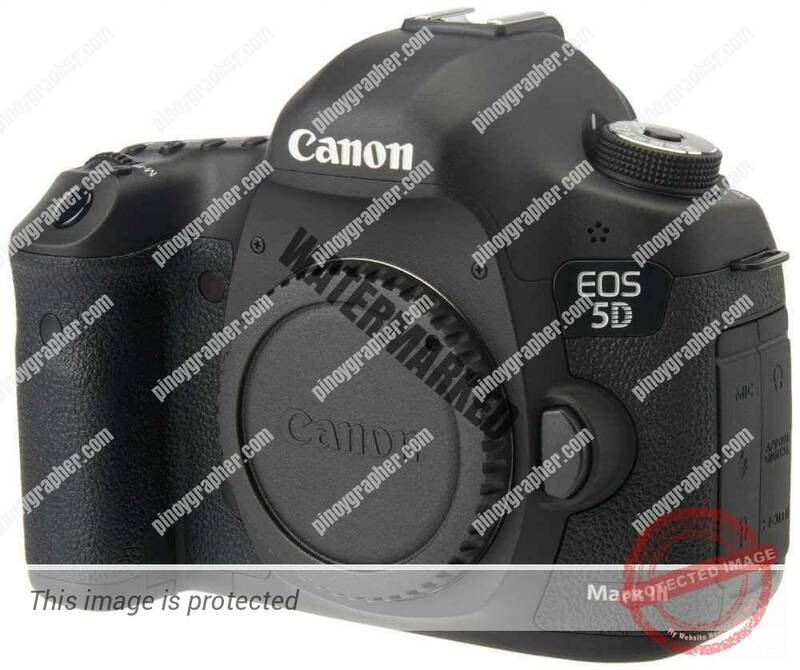 The recent addition to their DSLR camera family is the Canon EOS 5D Mark III, and you have to know as early as now that this is one of the best technological breakthroughs in Canon’s line of DSLR cameras. Exposure You may have heard the term “18% gray”, a middle shade of gray that reflects 18% of the light striking it. This has been a universal reference point in photographic exposure meters for decades. Setting your camera’s white balance to the Cloudy/Shade setting will whiten the snow and avoid turning your photo to gray color. If the subject is too dark against the snow try +1 don’t worry if the snow overexposes a little, it can add to its look and stop everything from looking too grey. You may ask “Why would I create a low resolution picture?”. Well you’re not alone.